Thanksgiving may be over, but there’s still lots to be thankful for this year. At Blue Wave, we’re thankful for a lot— friends, family, good food, pressure washing. With Winter just around the corner, we’re thankful to be able to help make sure people’s roofs, exteriors, and pavement are ready for cooler temperatures. That’s why we’re dedicated to providing quality pressure washing services that will keep your property pristine and well-maintained for the holiday season. 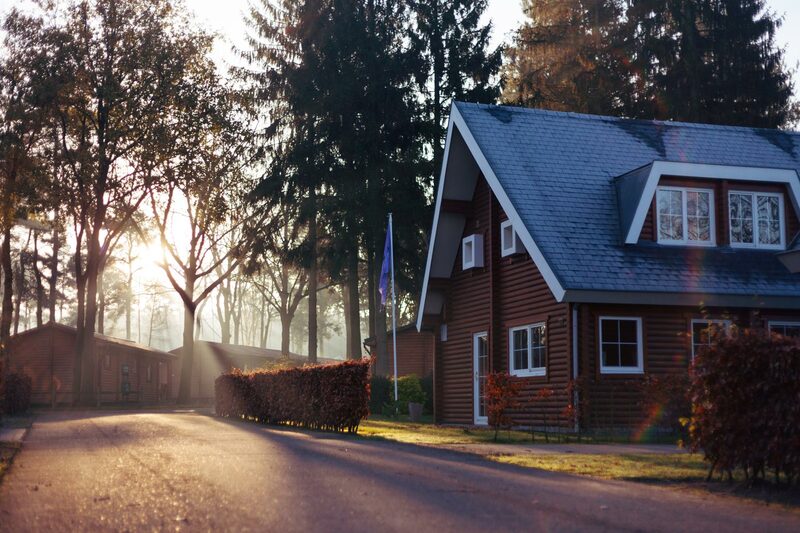 Whether you’re worried about mold and mildew on your sidings or unattractive oil stains on your driveway— we can make sure your home is ready for the season. 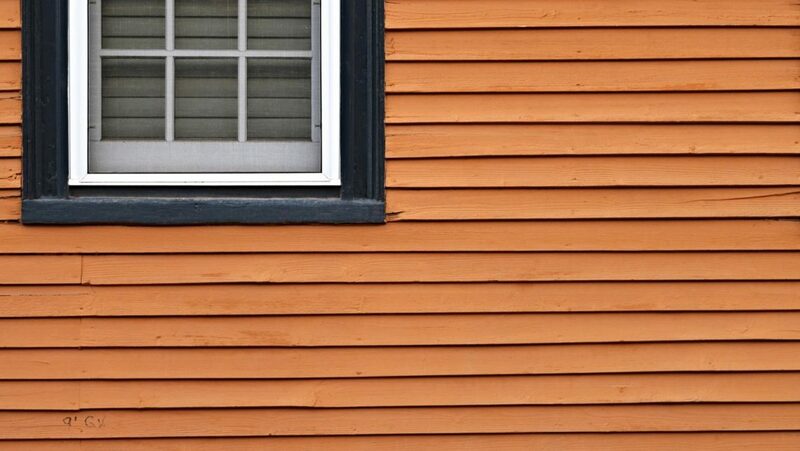 With that in mind, here are 3 reasons to be thankful for pressure washing this season. Now that Thanksgiving is over, you’re probably thinking about decorations. Especially paired with lights, wreaths, electric candles, or however you prepare for the season—you want it to look as beautiful as possible. If your home has a clean and beautiful exterior, it will look even better when all of your friends and family come over to visit. Pressure washing will help to remove mold and mildew on the surfaces of your home, so that you can give a fresh, clean impression. It will also keep your house stay clean and safe all year long. That’s definitely something to be thankful for. When was the last time you had your roof cleaned? Not only will it only look great, but can make sure that the roof will last for years to come. The last thing you want to worry about is a roof repair in the coming months. Over time, roofs can develop ugly black streaks that are caused by algae that degrade your roof materials. This is bad for roof health and could lead to problems in the future. With soft pressure washing from our professionals, you can restore shingles and let buyers know that you have a well cared-for home with a roof that will last for years to come. That not only will make you decorations look better, but will help keep your home safe all winter long. The temperatures are dropping and we could be in for ice and even snow sooner than you think. Is your driveway ready? 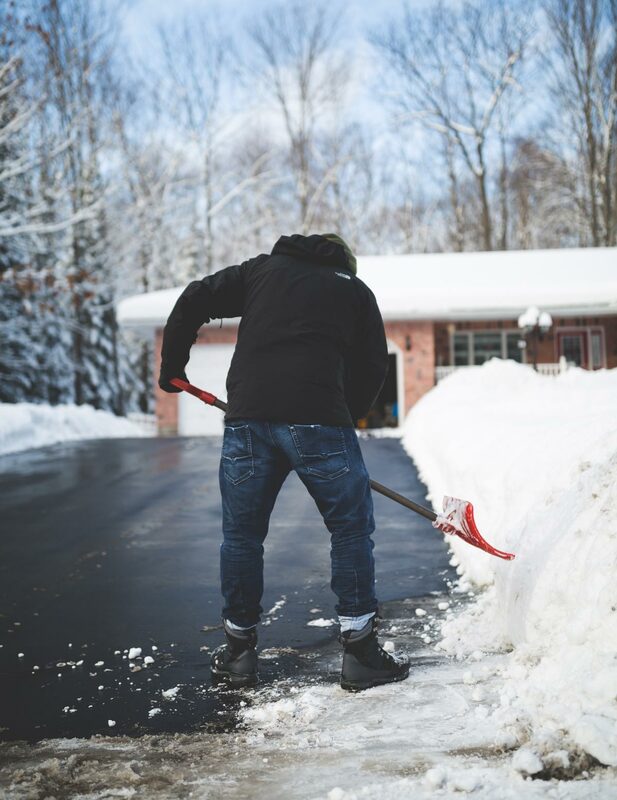 Getting pressure washing for your driveway or other pavement around your house will not only make it look better, but will make sure it will be stronger and less susceptible to cracking and potholes in the winter months. Standing water, debris, and oil stains look bad and can make it easier for your pavement to degrade. By scheduling pressure washing for your home in the Triangle, you can make sure it looks nice and stays safe all season long. If you need pressure washing for your home, don’t hesitate to seek the help of Blue Wave. Whatever type of pressure washing maintenance you need, we’re ready to help. Homeowners across Raleigh, Durham, and Cary have raved at the incredible difference that Blue Wave has made to their property. Whatever the size or shape of the project, we stand ready to provide clients with the Blue Wave Guarantee – Dedication to deliver a quality work product, through responsive personnel and timely services. If you’re ready to get started, contact the experts at Blue Wave Pressure Washing today.